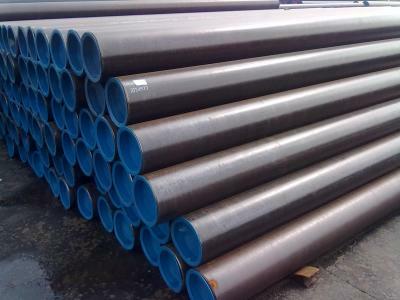 8 5/8 inch Stainless Steel AISI 316L Oil Casings-8,5,8,inch,Stainless,Steel,AISI,316L,Oil,Casings-Hebei Shengtian Pipe-fitting Group Co.,Ltd. 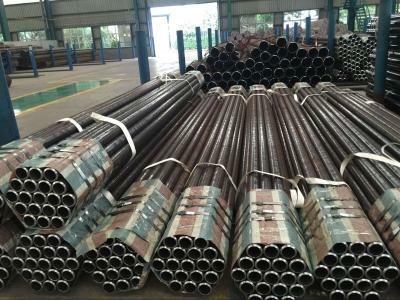 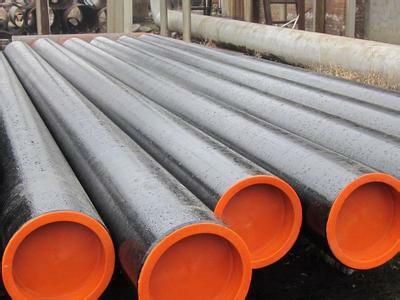 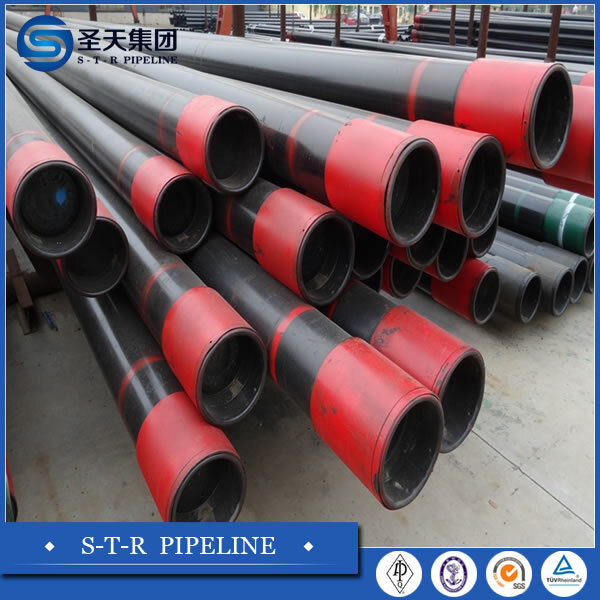 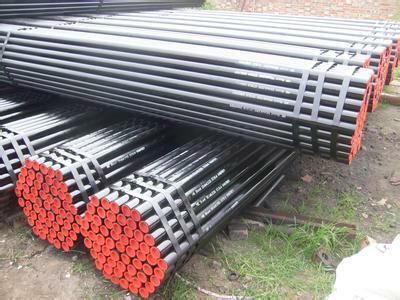 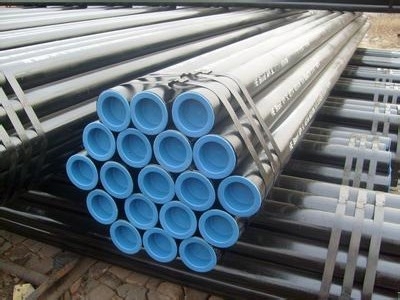 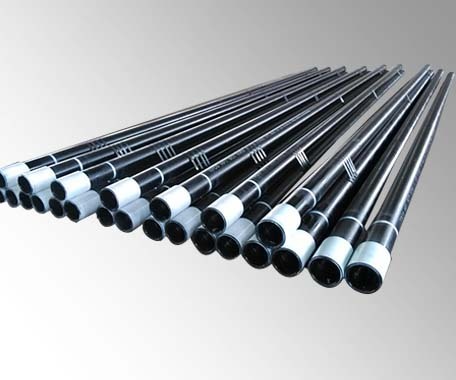 Hebei shengtian pipe-fitting group Co., ltd has an annual capacity of 2.8 million net tons for tubular products, much of which is used by the oil and gas industries. 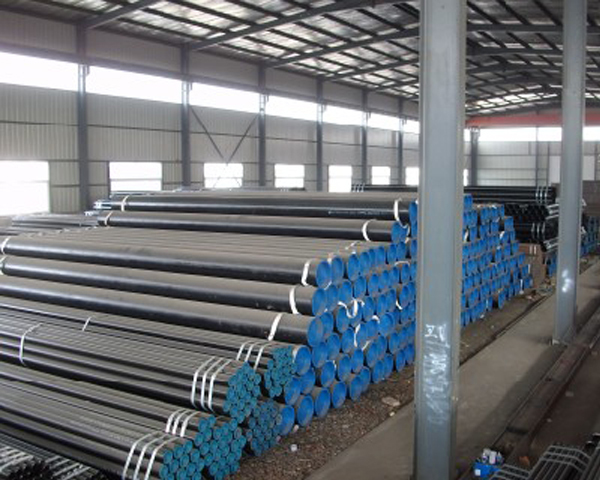 Our facilities can provide a wide range of high-quality, high-strength, high toughness, seamless and high frequency electric weld (ERW) pipe.